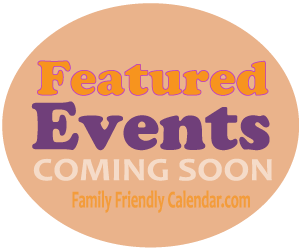 Family Events Calendar lists only events that are kid friendly. 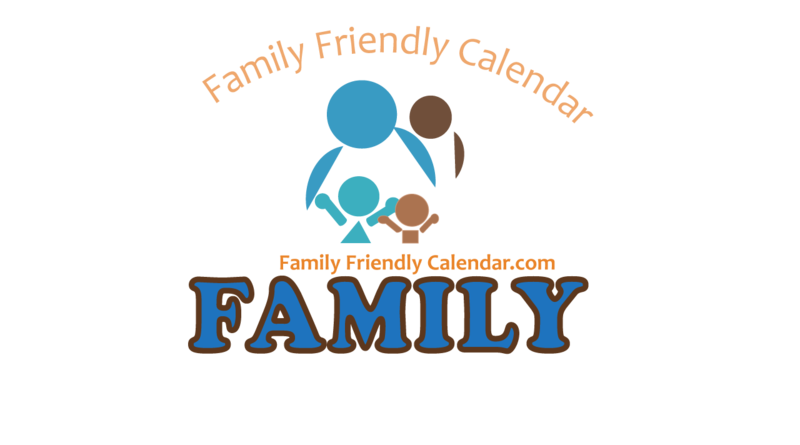 We found all kinds of fun family events from movies, special presentations, stem activities to storytimes. Some events listed are for parents time out 🙂 There’s lots of events babies can attend! You can browse with confidence as all family friendly events we listed here are ‘G’ rated. If we missed an event you know about, please let us know. You can submit it here. For all STORYTIMES see our Storytime calendar ( some Storytimes are listed in this calendar).